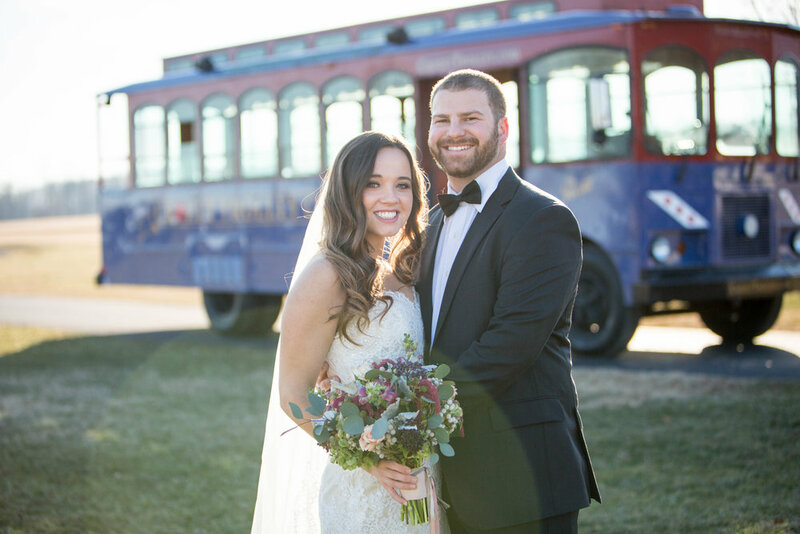 All aboard our wine/beer/cider loop for unlimited fun! 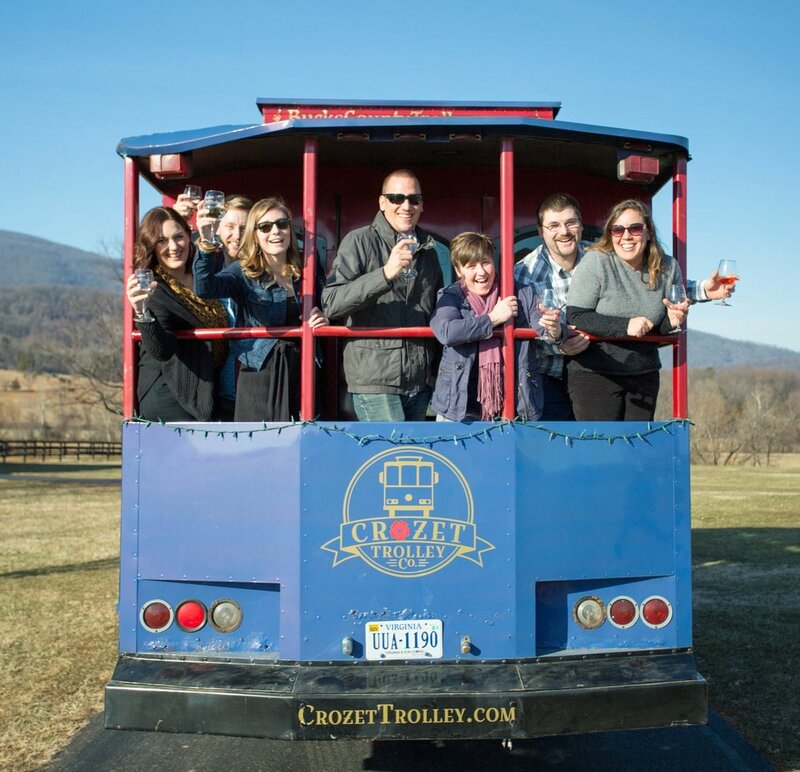 Shuttle between top spots in Crozet. Ultimate flexibility on where you start, where you go, and how long you stay. Discounts at stops. Wrap up the week in style! Relax visiting two of the area’s most beautiful wineries—Grace Estate and Knight’s Gambit. Pick-up and drop off in Downtown Crozet or Old Trail. Enjoy discounts from our partners. Cap off the weekend right with a Sunday afternoon wine tour of some of the area’s most popular wineries — King Family, Pollak, and Veritas. We’ll do the driving, you do the relaxing!